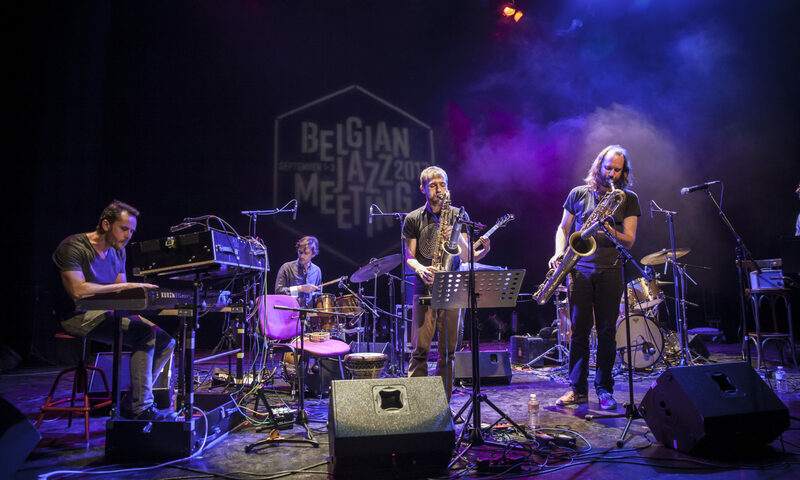 This is the official programme for the Belgian Jazz Meeting in 2019. We hope you’re as excited as we are. The evening concerts will be open to the public. A ticket link will be posted here in due time. Afterwards: Belgian Jazz Late Night + an extra off-concert by Toine Thys Trio feat. Herve Samb from 23h to 00h30 at Plus Que Jamais (Sint-Jacobsnieuwstraat 30).